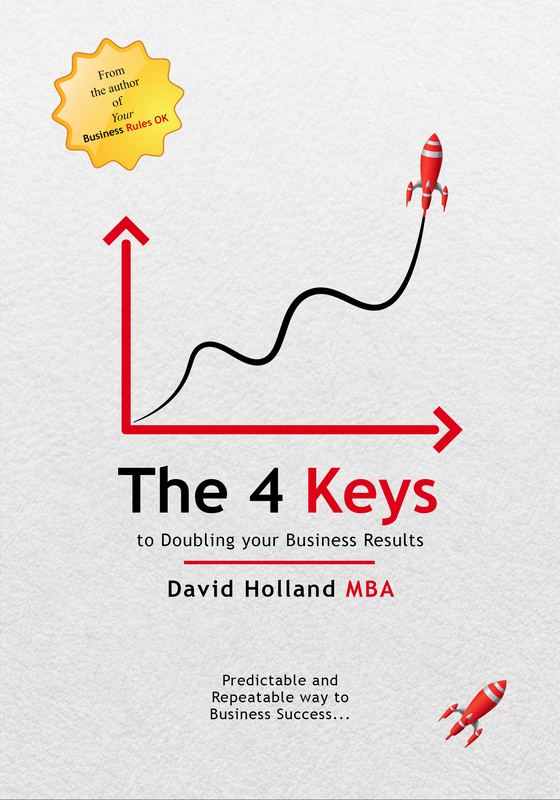 Get your FREE copy of David's latest eBook!
" If somebody would have told me within 2 months of meeting David he would have increased my turnover by 35%, without increasing sales costs, I wouldn’t have believed them. If he can do this in 2 months what can he achieve in 12 months? What can he achieve for you." "I attended one our David’s courses yesterday and have to say I came away with so many ideas and concepts. Almost can’t wait until Monday to get back in the business and start putting our plans in to action. "I've seen David as keynote speaker at a number of conferences & training days in the past & recently attended one of his training days. I wouldn't hesitate to recommend him - he's full of useful advice & presents it in an inspiring & entertaining way. You won't regret booking David Holland..."
We've got a real passion for what we do and it shows in the quality of our Coaching Programmes, the energy in our Workshops and the Commitment to the success of everyone we engage with. 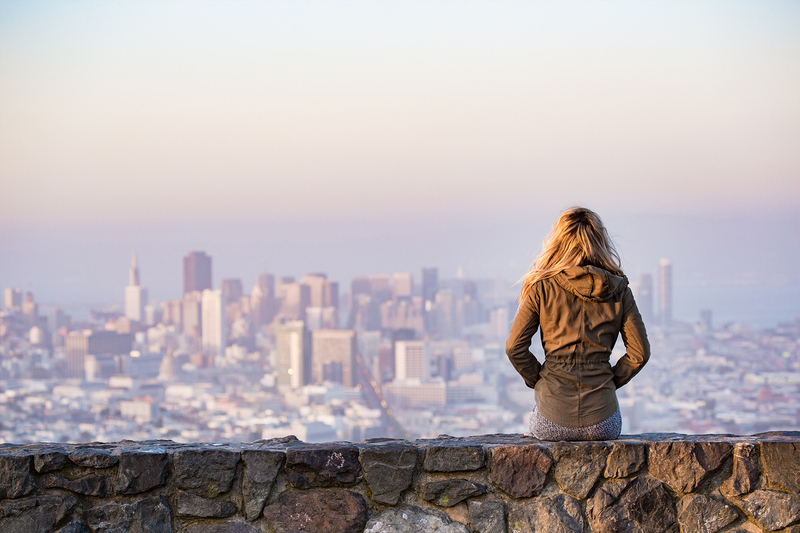 With Clients in 27 Countries and offices in the UK and Luxembourg we've worked with people in businesses as diverse as Martial Arts, Investment Banking and Recruitment to Manufacturing, Wholesaling and Night Clubs. 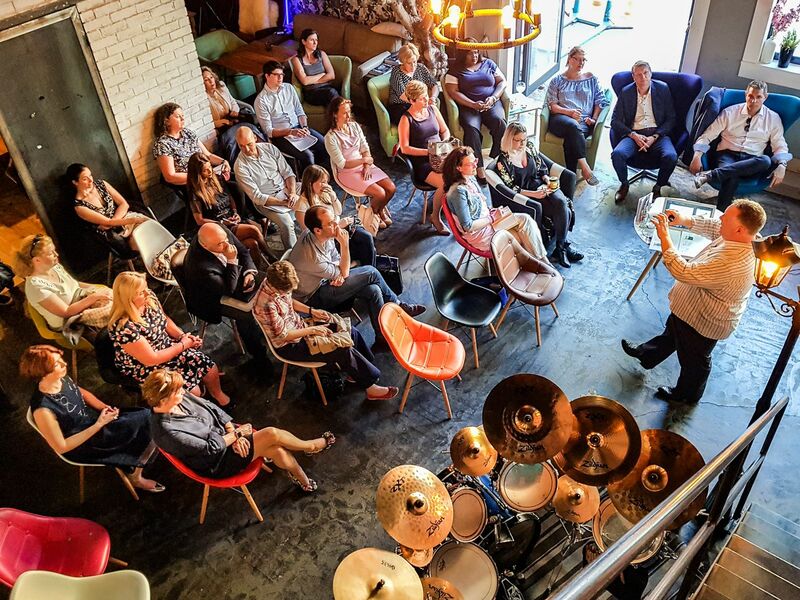 Every Programme and Workshop is designed to suit your specific needs, so whether you are a small company with big ambitions or a large company with a team to inspire - we have a product for you that will enable you to dramatically improve your results. Finding out how we can help is simple, just send us a message and we'll arrange a time to talk. Most of our client relationships start over a coffee and a note pad somewhere in the world. "David opened my eyes to stop looking at small companies through MBA glasses, but instead focus on the things that small business owners need to do to become wildly successful. Apart from being a very inspirational and knowledgeable coach, David is also a prolific writer. I like his style; it’s a no-nonsense, results-orientated approach. Last but not least: When I first engaged with David, my Company was turning over something like £2m, and hardly made a profit. My forecast for this year is £14m and £2m Profit. In short: working with a coach works"